Is your business on track for steady growth? Are you ready to scale up? Business Skills For Growth And Profitability is a 40 hour program designed for small business owners and employees seeking knowledge and opportunities for growth and success. 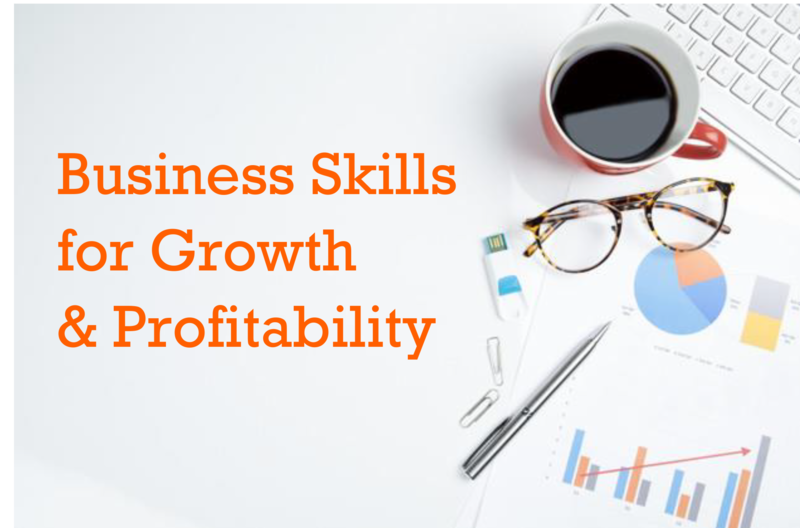 Business Skills for Growth & Profitability is delivered weekly for 13 weeks, three hours per week and is fully funded by Labour and Advanced Education, Nova Scotia. A registration fee of $75.00 is required upon acceptance into the program and is fully returnable if attendance of at least 80% has been achieved. Patti Dow has over 25 years of senior level management experience working in both private and non-profit sectors, including owning a Marketing and Event Management company for 10 years where she led local, provincial and national projects. She started teaching in 2009 at the Nova Scotia Community College Business and Tourism Programs where she delivered courses in Marketing, Communications, Entrepreneurship and Project Management. She is a facilitator with the Nova Scotia Work Place Education program since 2015 where she delivers courses in Marketing, Communications and Business Skills for Growth. She was also member of the curriculum team for the Business Skills for Growth course. She holds a Diploma in Adult Education and a Bachelor of Sport Management.